Brenda Koenig,left, and Tod Satterthwaite,right, are part of a working group with Champaign city staff about proposed changes to zoning regulations in the Old Town neighborhood and nearby areas. Some residents of Champaign’s so-called In-Town zoning districts say proposed city zoning regulations could change the character of their neighborhoods for the worse. The In-Town area includes the Old Town and Washington-Hill neighborhoods, which is home to many historic and single family units in one of the oldest parts of the city. Tod Satterthwaite serves on a neighborhood working group that’s been meeting with city staff about the proposed zoning changes. While he said they are pleased with the overall proposal, one point where his group would like to see adjustments relates to square footage limits. He said the 3,750-square-foot maximum allowed for buildings under the city’s proposal is too high, and could lead to larger apartment buildings coming to the area that don’t fit the character of the neighborhood. "Our neighborhood is a big part of the quality of life that we have," Satterthwaite said. "When we bought our homes, we bought them with the existing zoning and understanding that only small apartments could be built next us, not big ones." 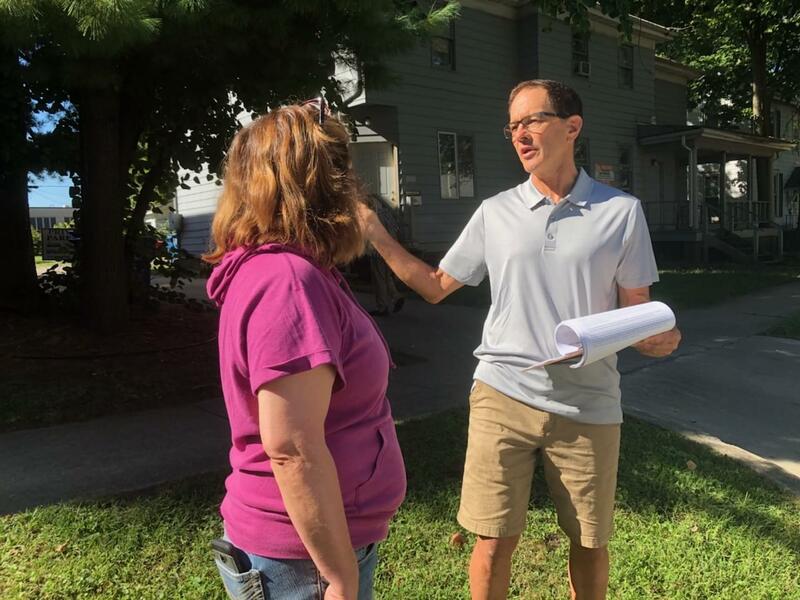 Satterthwaite said that he and members of his neighborhood group are concerned the zoning proposal would open the door for developers to replace older homes, and smaller apartments that house three or four units, with more high-density buildings that could have as many as 16 units. Beatrice Pavia is also a resident of the In-Town zone, where she has lived for decades, and participates in the working group between the city and residents. She has helped collect more than 200 signatures from neighbors who are concerned about the new zoning regulations. She said they aren't opposed to apartments being built, but wants them to fit with the existing nieghborhood feel. "You can’t replace a 100-year-old house, you can’t replace walking to the libraries, schools, stores, you can’t replace that sense of community,” Pavia said. 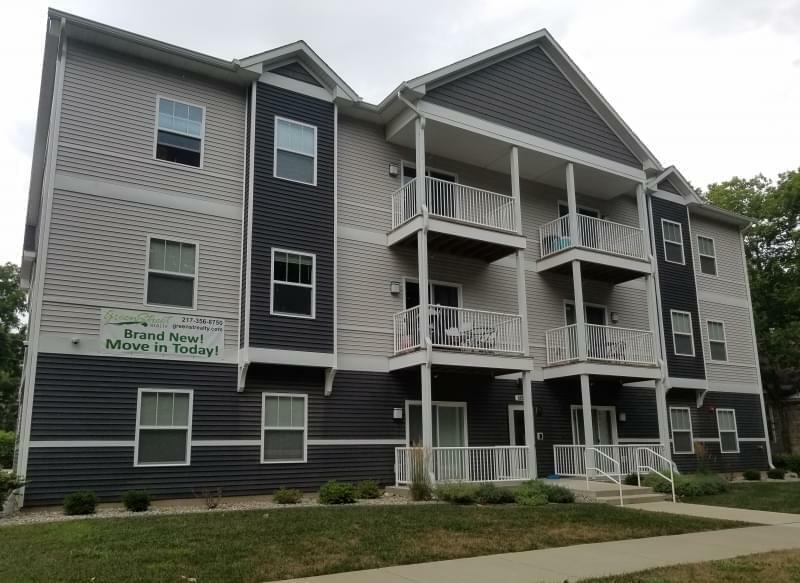 The Champaign City Council is expected to vote on the proposed new zoning rules at its Sept. 18 meeting.